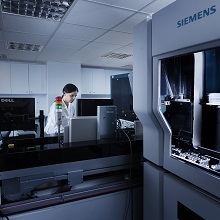 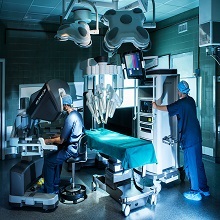 Hygeia Group introduces Watson for Oncology. 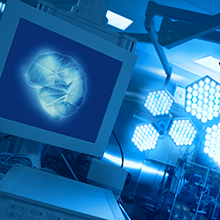 Artificial Intelligence in the support of Oncology Care. 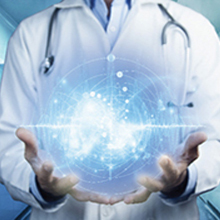 Watson for Oncology is an artificial intelligence (AI) system, developed by IBM with the aim of providing the best possible treatment to patients suffering from lung, breast and colon cancer and other types of cancer. 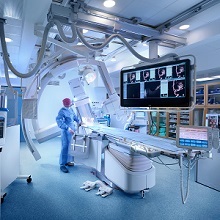 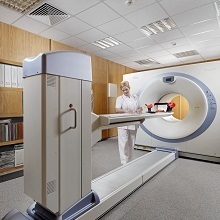 Molecular imaging in Oncology, Neurology and Cardiology. 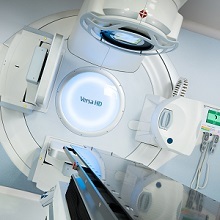 The first PET/CT Department to operate in Greece, in 2004. 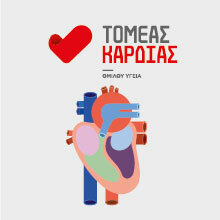 The first Transcatheter Heart Valve Department in Greece (and one of the first worldwide). 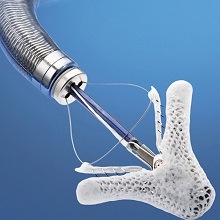 Comprehensive treatment for nasal, paranasal and skull base conditions. 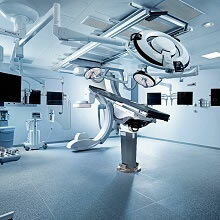 The first Department in Greece for Endoscopic Paranasal & Skull Base Surgery. 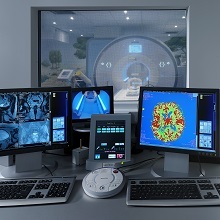 All diagnostic tests with state-of-the-art equipment with a modern information technology system. 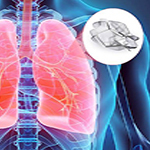 Innovative COPD (Chronic Obstructive Pulmonary Disease) treatment, exclusively at Hygeia Hospital. 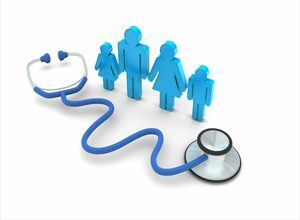 Check-up packages, tailored to different needs for the employee, the athlete, the professional, the traveler. 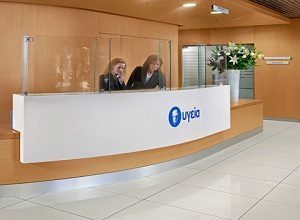 Hygeia Hospital welcomes you to a unique caring environment, where patients and their lives ones experience unparalleled healthcare services. 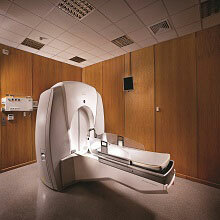 Full screening in just three hours from HYGEIA Check-Up Department, from Monday to Saturday. 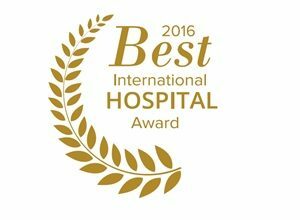 Best Hospitals in Greece for 2016, HYGEIA, which received the international award from the International Healthcare Commission (IHC). 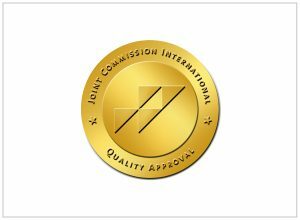 HYGEIA Hospital is the ONLY Hospital in Greece that has earned the Joint Commission International’s Gold Seal of Approval. 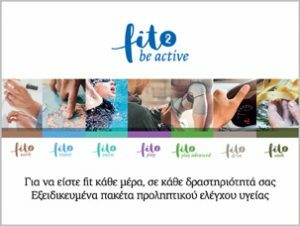 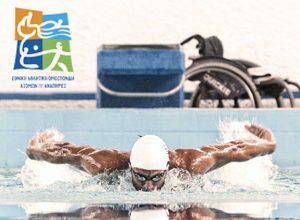 We are proud sponsors of the Greek Paralympic Team!